Check this out!! 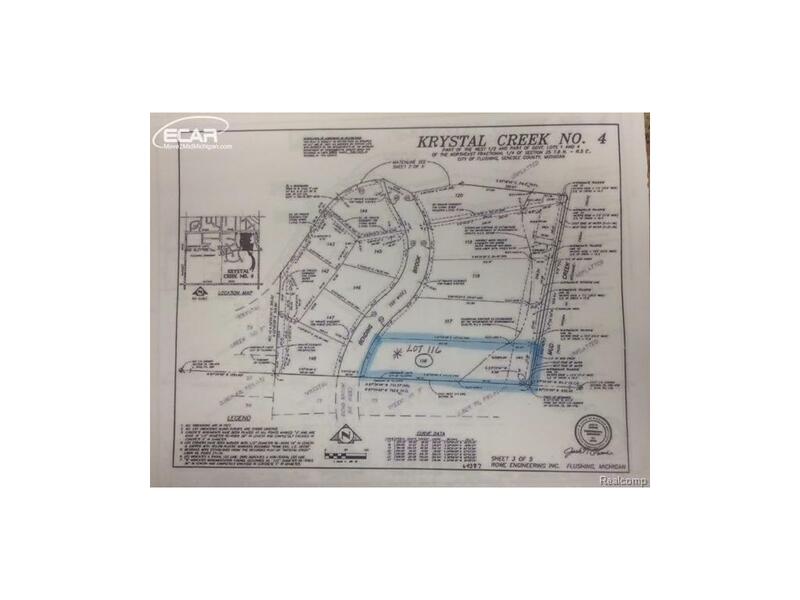 One of the largest vacant lots located in prestigious Krystal Creek Subdivision. 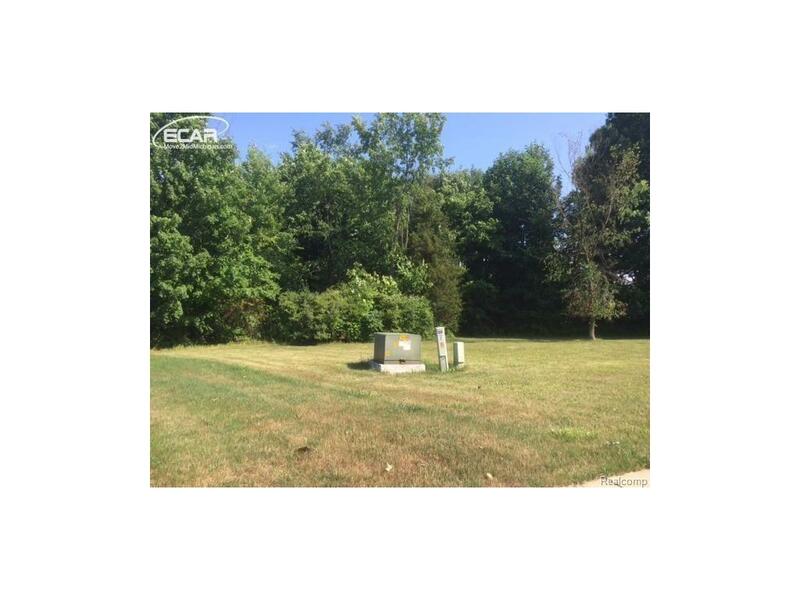 Perfect location to build your dream home. 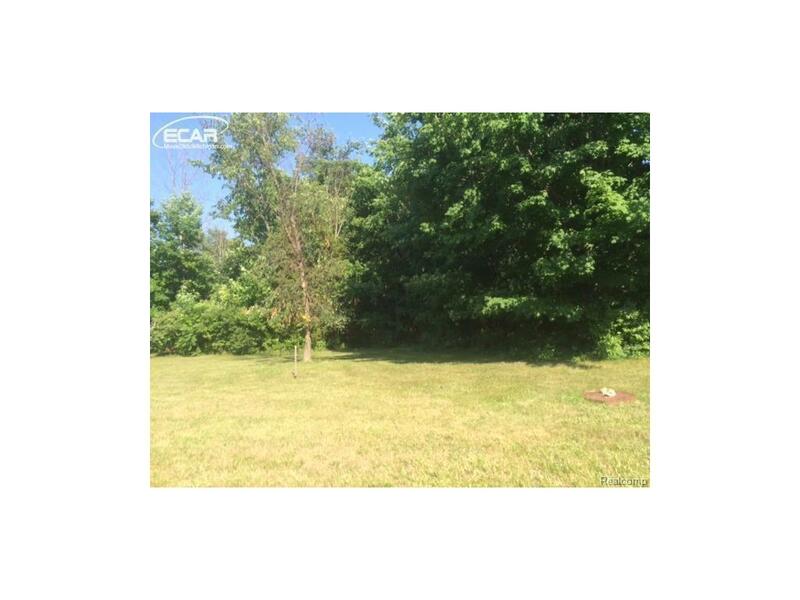 Building site is wooded, backs up to the creek & is suitable for a walk-out basement. Flushing schools. 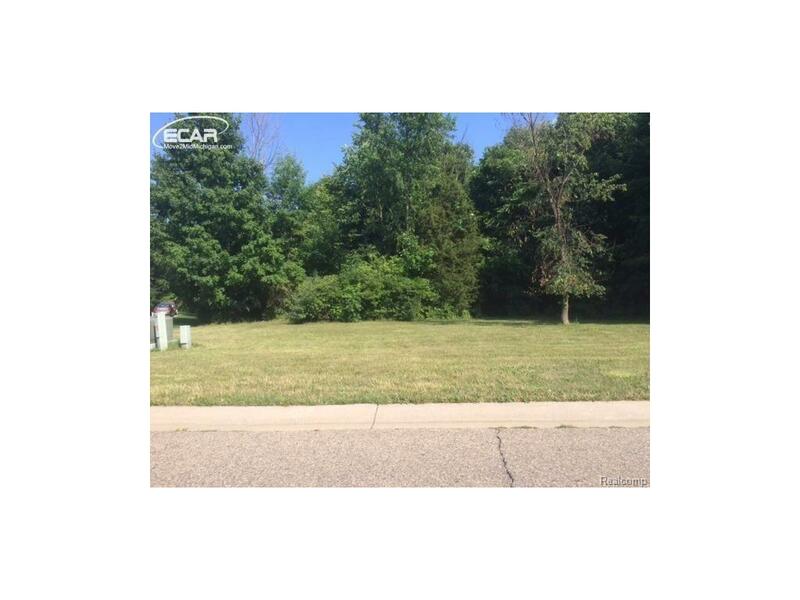 Great location - easy access to shopping, schools & expressways.